I saw these inspiration pictures through a remote and rural woman's group. A proud mother was showing off her daughters amazing schoolroom. 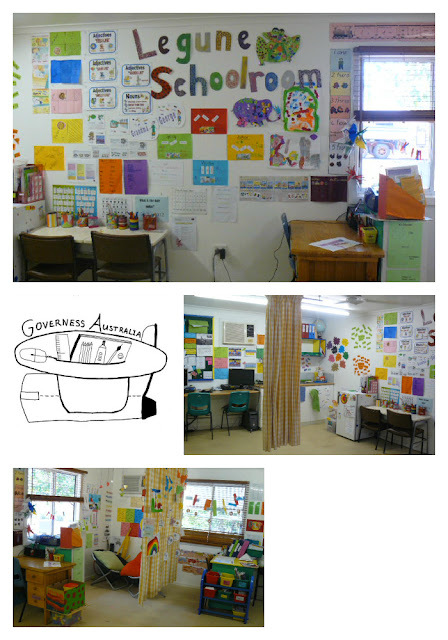 I am please to be able to share these wonderful pictures to help inspire you in your schoolroom.